Adopting from a shelter or rescue will not only change the life of the dog you’re adopting, but it will also change the life of the next dog we rescue by filling that spot! Please fill the form out below and we will get back in touch with you shortly! This form is long, so please be patient. If you have any questions before filling out the form, please feel free to Contact Us. All the information given is true and correct. I agree that I will provide healthy food, plenty of water, affection and annual physical examinations and vaccinations under the supervision of a licensed veterinarian. 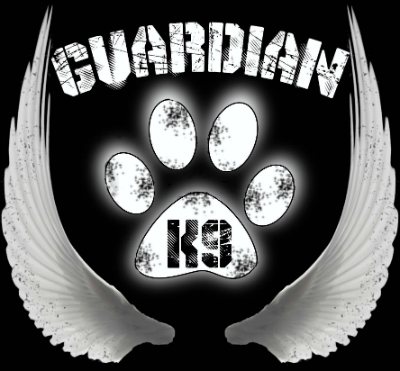 I also agree that should I choose to adopt a dog from Guardian K9 Rescue Unit that it will be an inside pet.